Hopefully it will show up here in this blog so you can view and scan it with your app. Did this with my phone so keeping fingers crossed. Droid is however a great clever app which you should download. 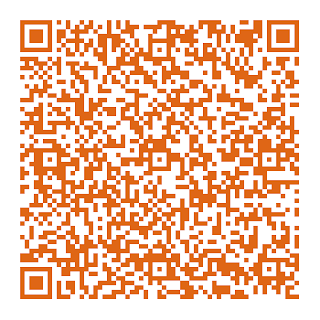 I am testing different barcode scanner apps to compare them. Great fun and very useful for embedding on your site and business cards. 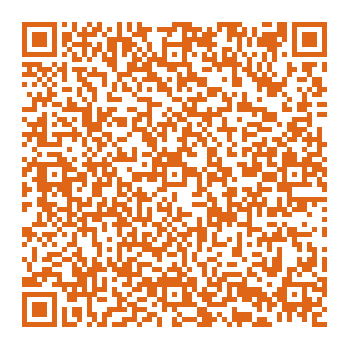 Within this image it has encoded and holds all your info like contact and site details - what ever you put into it - in the bar code and is a great way to advertsie your company. Let me know if you want to know more on bar code or other apps. This is it - hold your phone over (with an installed app of course) and read our details into your phone.